Next Tuesday, March 20, Care Providers of Minnesota is hosting a one-day workshop titled, “Succeeding in the New SNF/NF Survey World,” in St. Paul, MN. This workshop will offer important knowledge on the new requirements in effect, how to prepare for being surveyed on these requirements and how to respond to compliance questions. At the workshop, be sure to attend Leah Killian-Smith’s presentation, “Writing a Successful Plan of Correction,” at 1:00 p.m. The workshop will apply for 6.75 clock/contact hours. 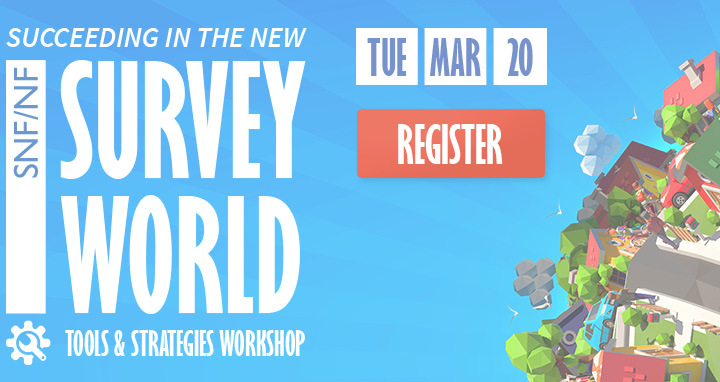 Join us at the workshop and learn to succeed in the new SNF/NF survey world.